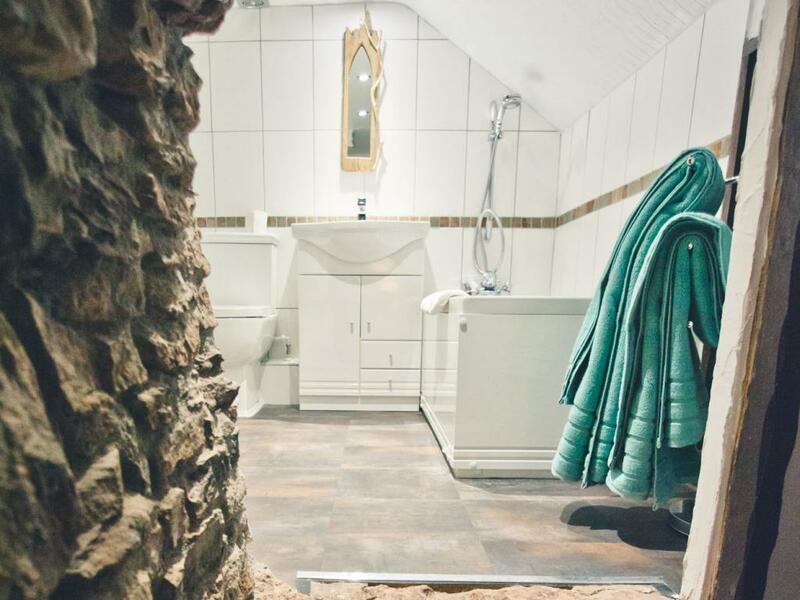 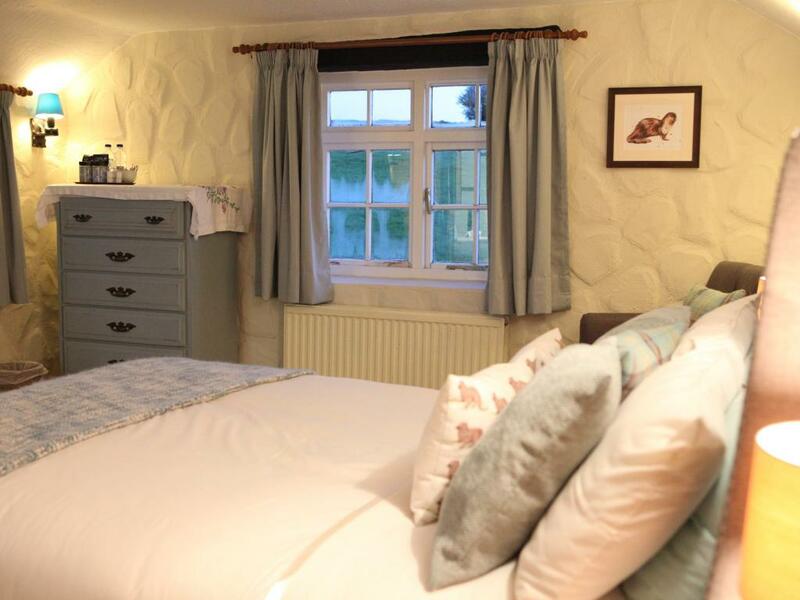 Our double rooms are all spacious, with tea and coffee making facilities, TV and DVD player and bathrooms with a bath and/ or shower. 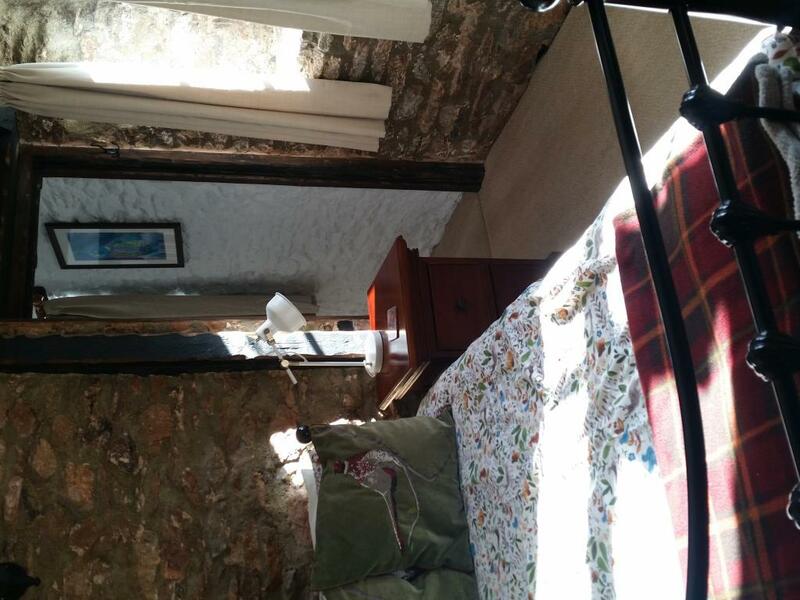 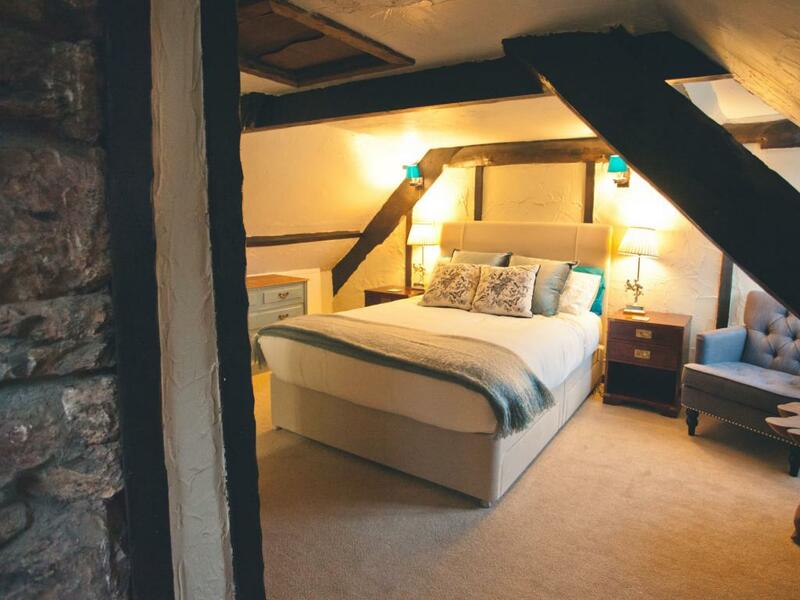 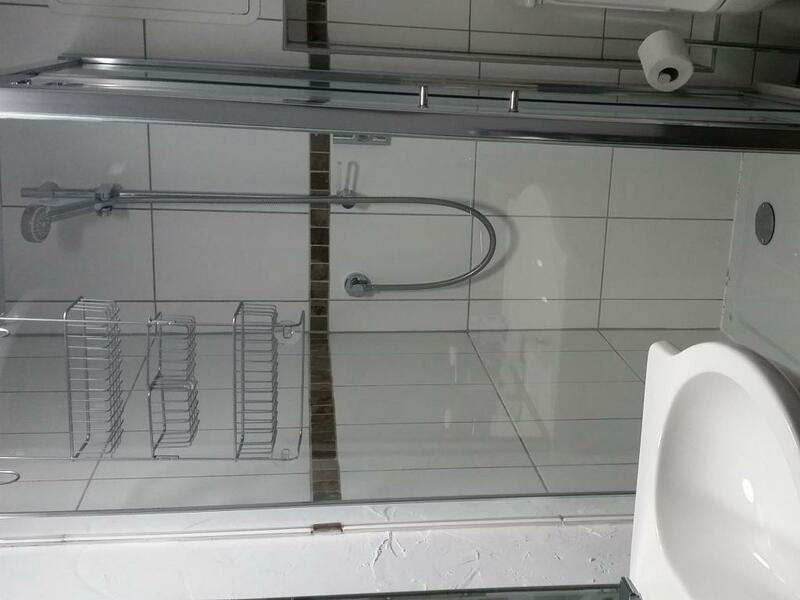 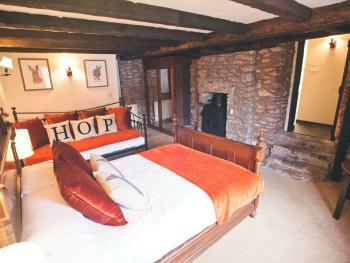 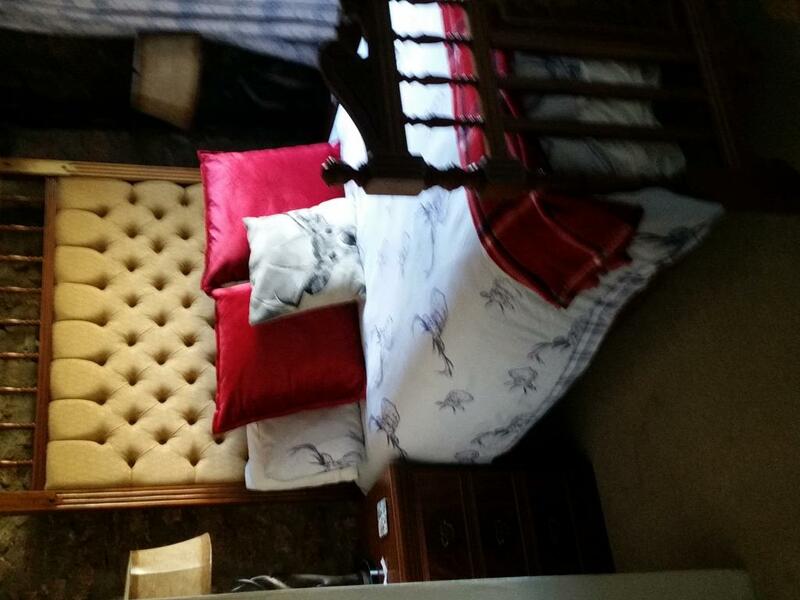 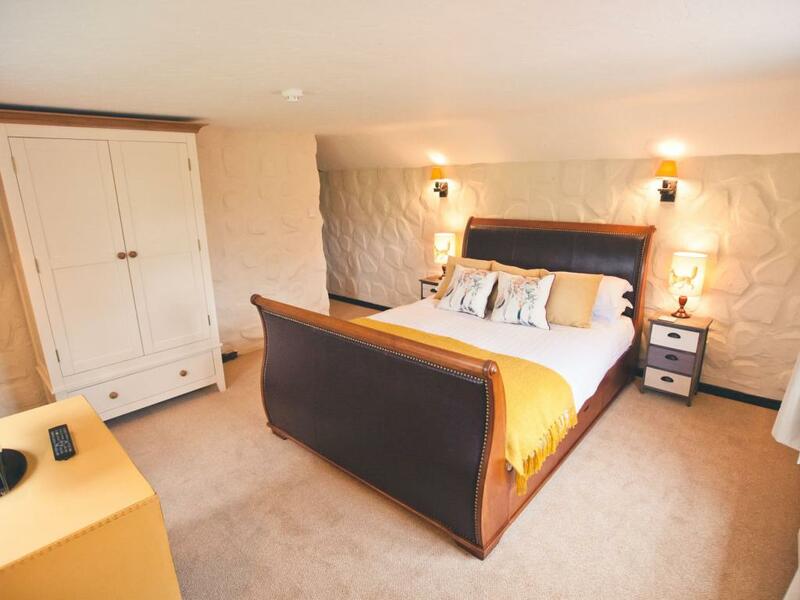 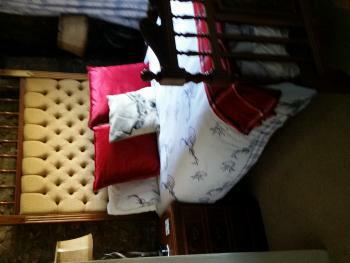 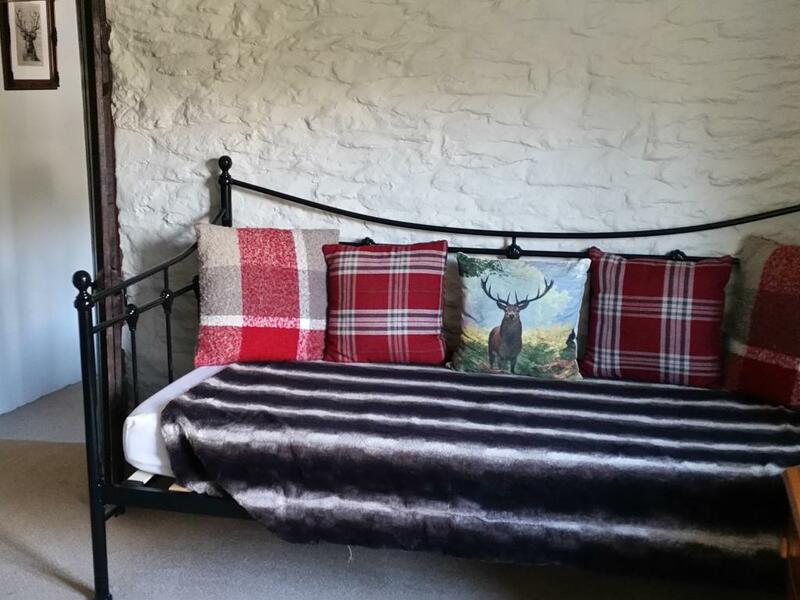 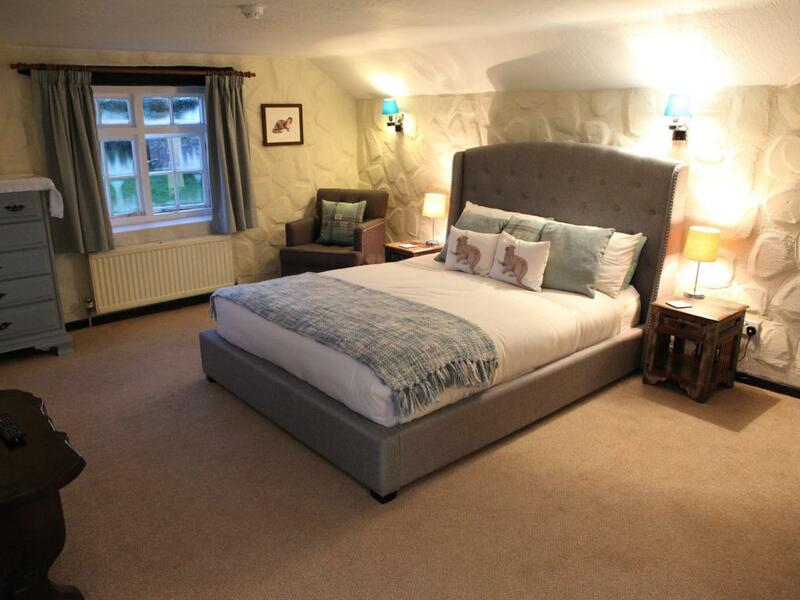 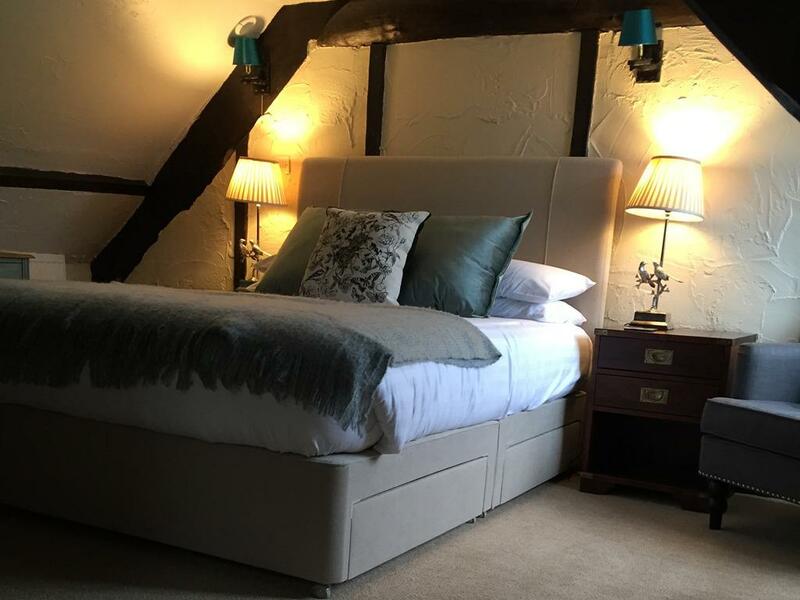 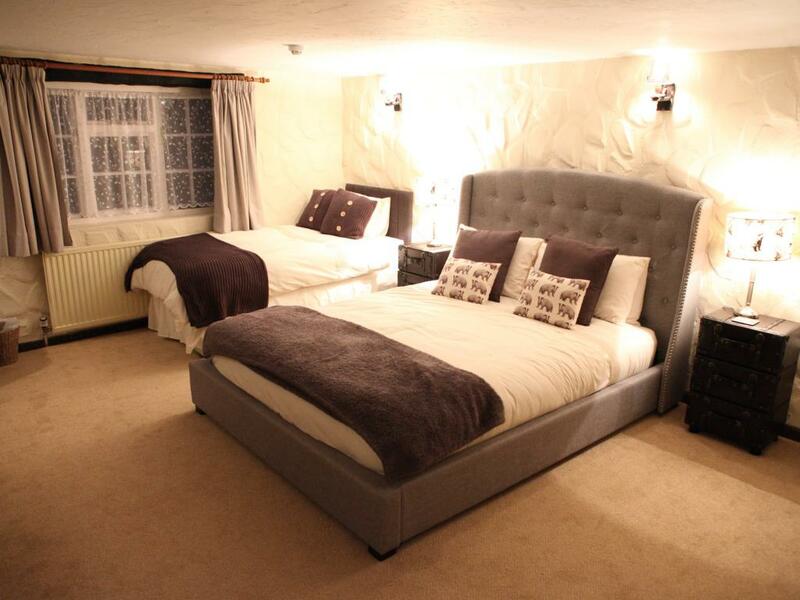 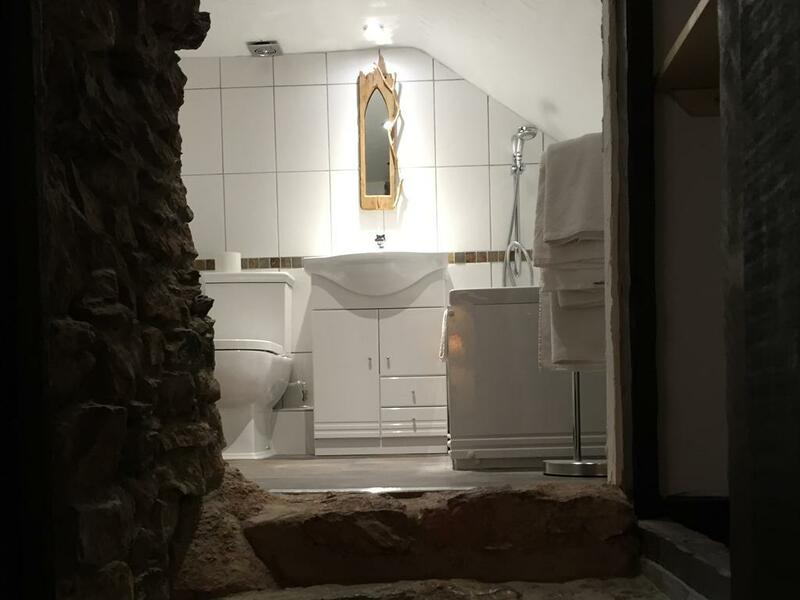 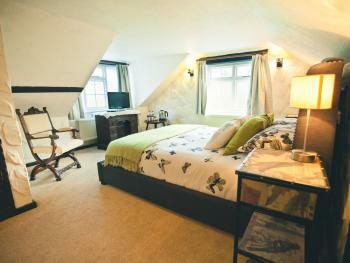 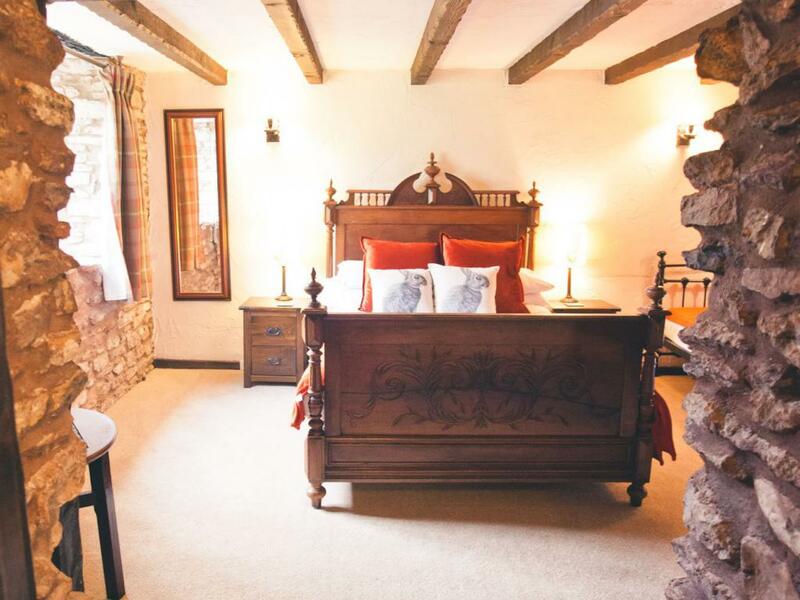 Lovely half tester double bed, single bed in adjoining room, en suite bathroom with large walk in shower. 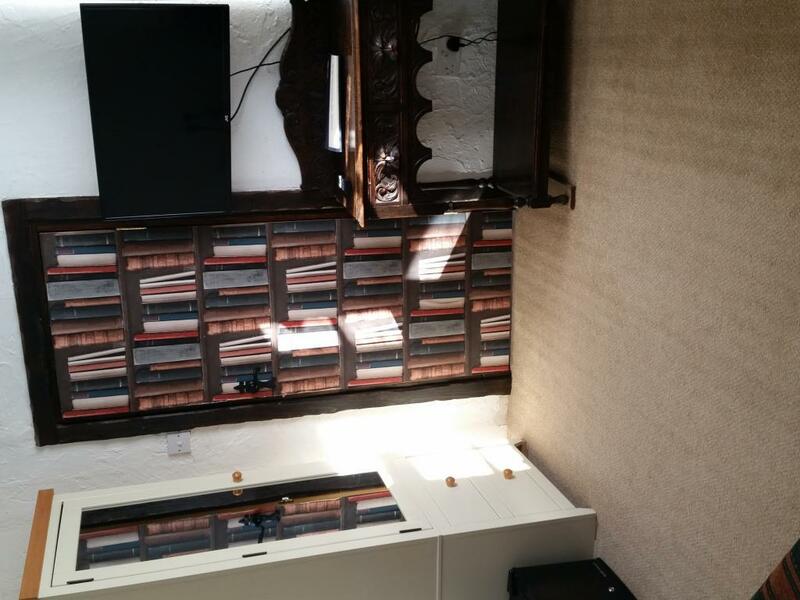 Tea and coffee facilities, large flat screen TV.